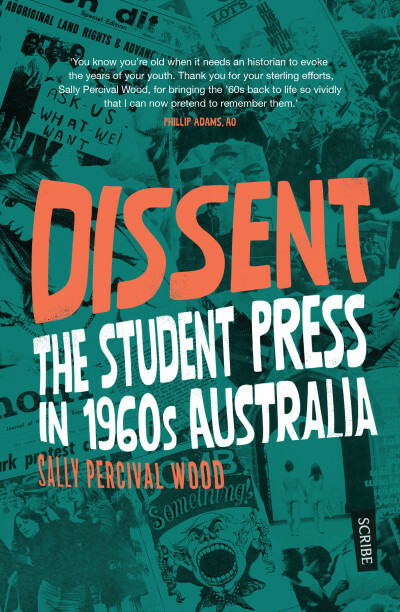 Sally Percival Wood is a Melbourne-based historian and author. Her previous publications include The Australia-ASEAN Dialogue: tracing 40 years of partnership (co-edited with Baogang He), and Identity, Education and Belonging: Arab and Muslim youth in contemporary Australia (with Fethi Mansouri). In 2015, she wrote 60 Years: Australia in Malaysia, 1955–2015 for the Department of Foreign Affairs and Trade. 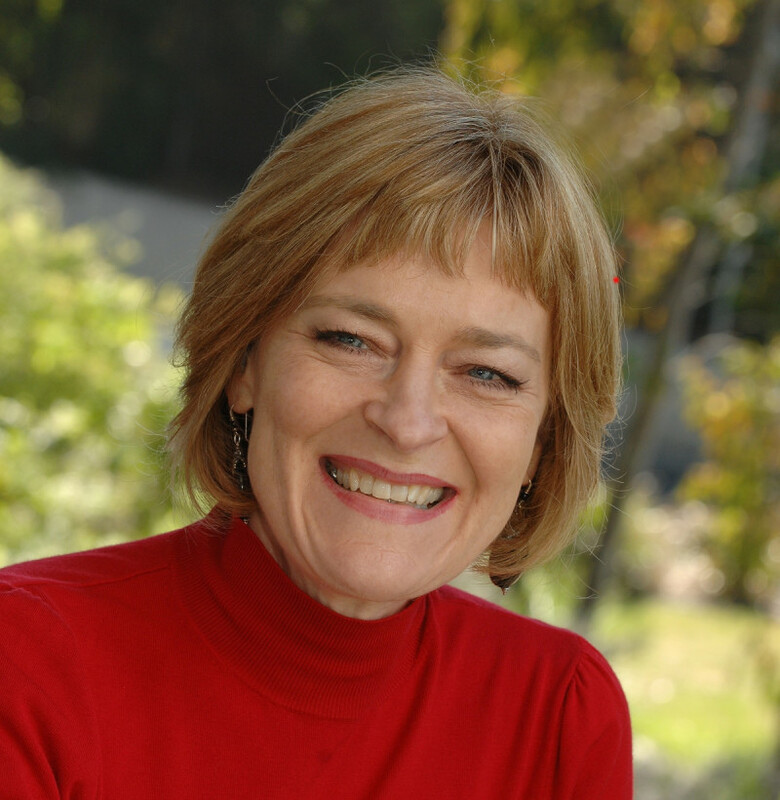 She taught at both Deakin and Victoria University, and is now an active member of the Professional Historians Association, with a particular interest in the domestic upheavals created by Australia’s education revolution.